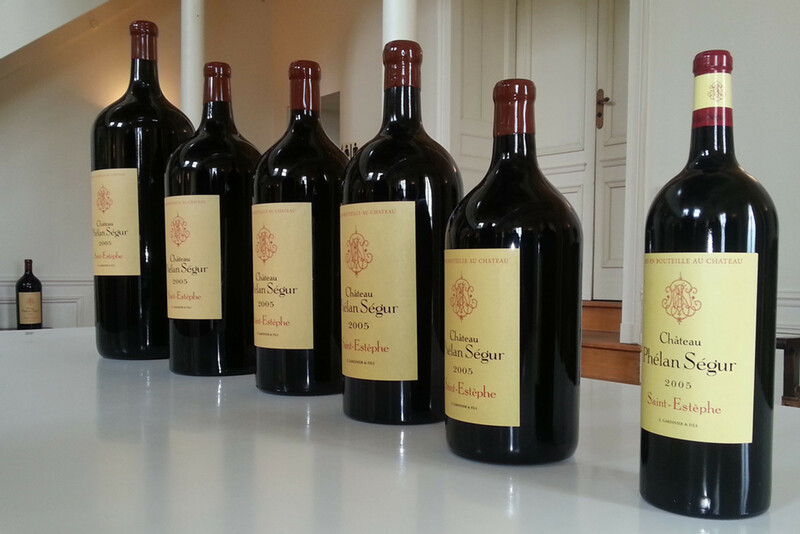 A Nebuchadnezzar is a fifteen litre wine bottle. These giant wine bottles are suitable for parties of thirty or more! The larger bottle means the wine ages more gracefully in the cellar, as the air to wine ratio in the bottle is smaller than for the 75cl bottle. The cost of production and rarity of these bottles means that they cost a little more than their bottle equivalent.